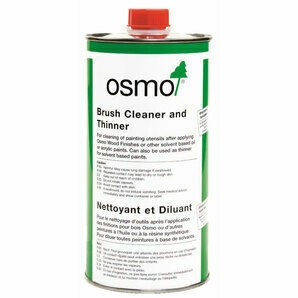 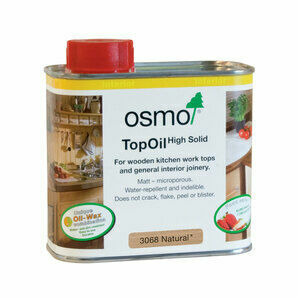 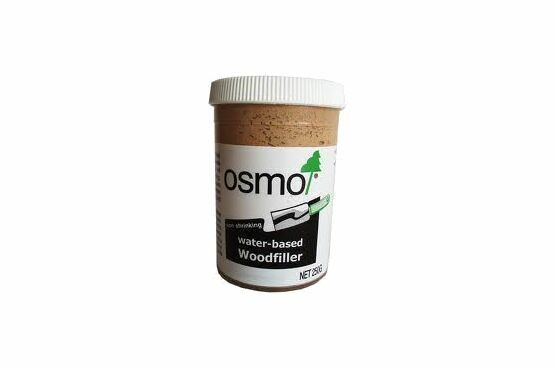 Osmo water-based woodfiller is a quick and easy to use solution that can be used for a variety of repair and renovation projects. 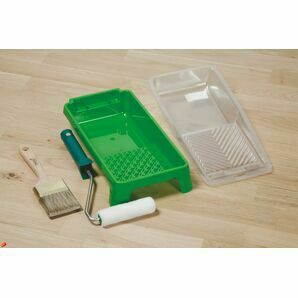 The woodfiller is a non-acrylic, water based multi-purpose edge filler, wood putty, crack filler and sanding sealer all in one. 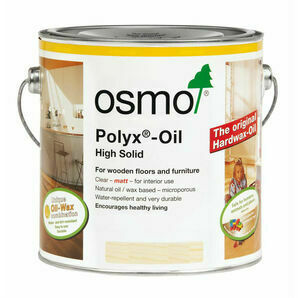 This Osmo woodfiller can also work in conjunction with other wood finishing products such as wood oils, waxes and varnishes. 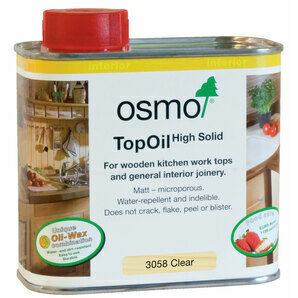 This woodfiller won't crack, shrink or fall out, and it can be easily sanded at any time after the drying process has taken place.